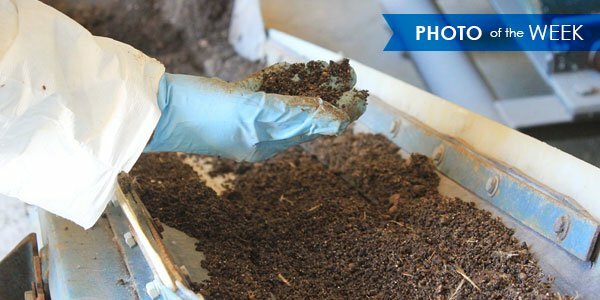 We’ve helped hundreds of companies turn their waste materials into value-added products. 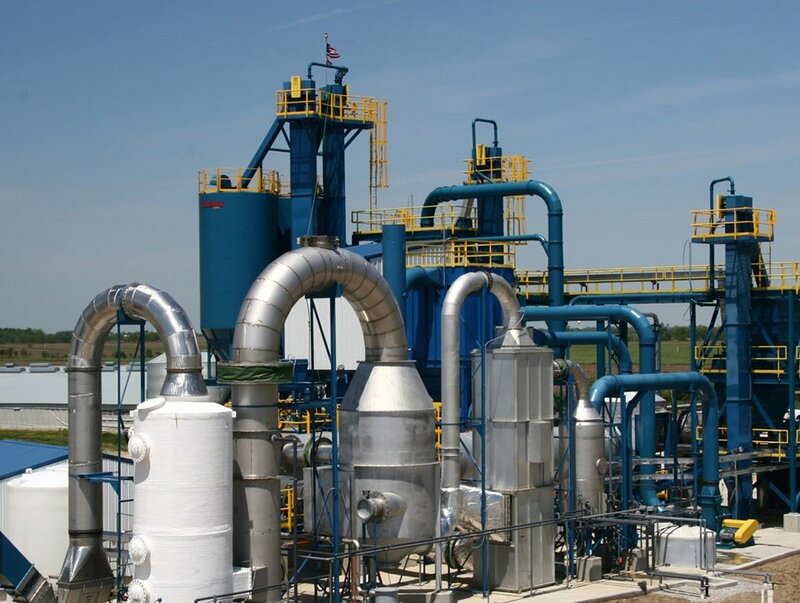 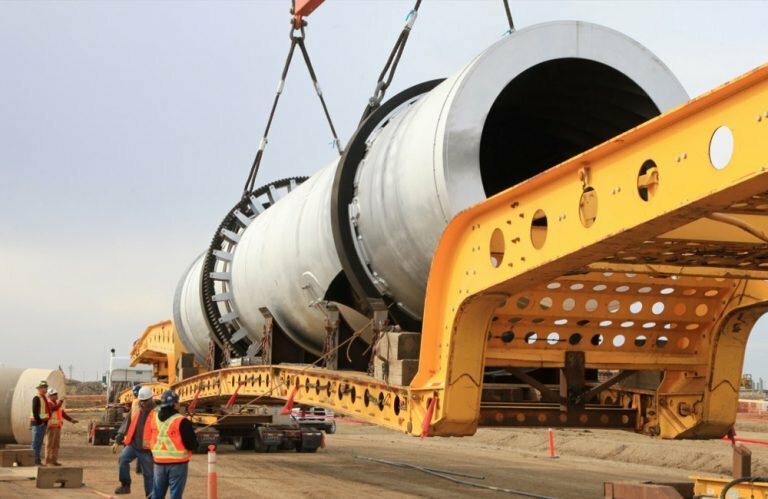 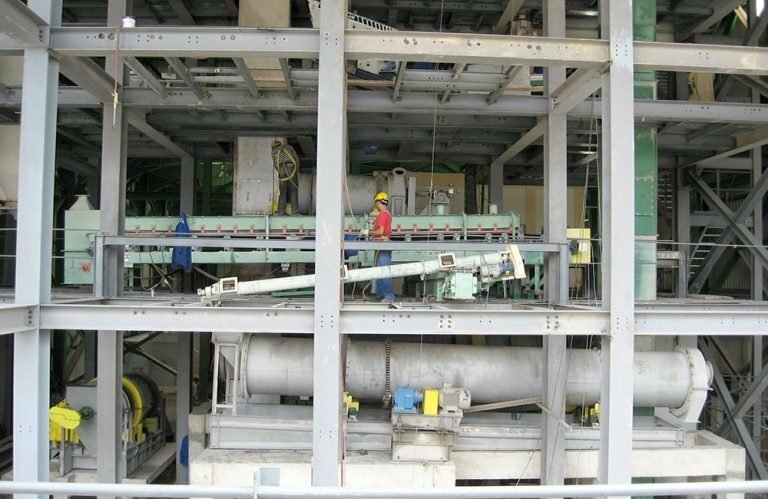 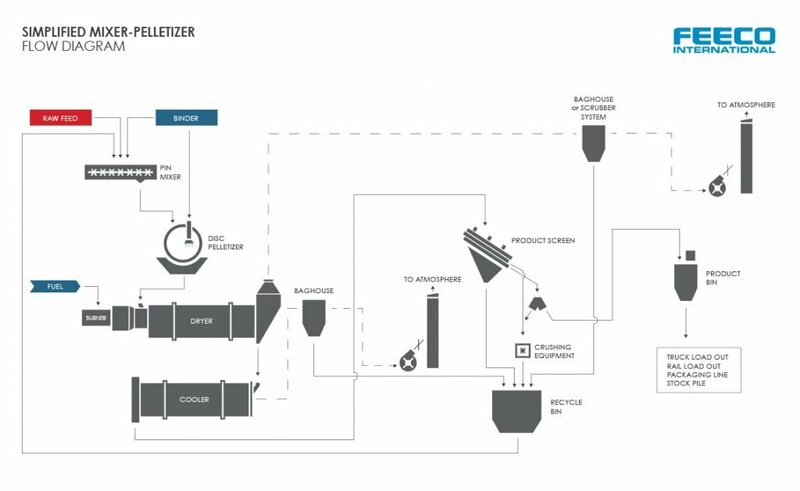 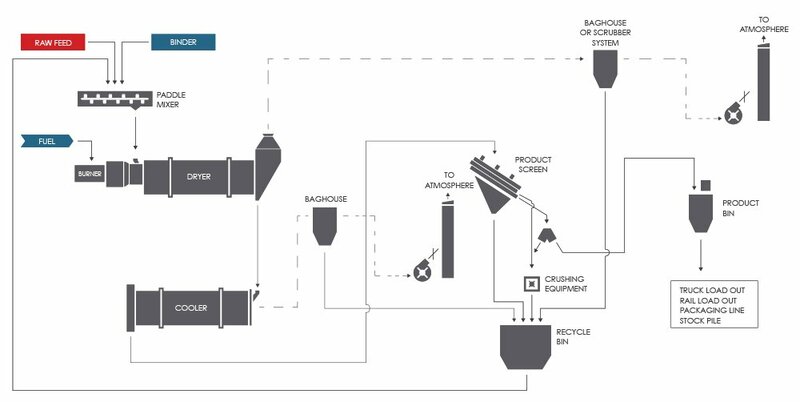 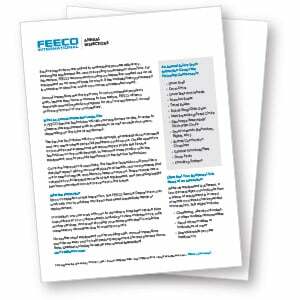 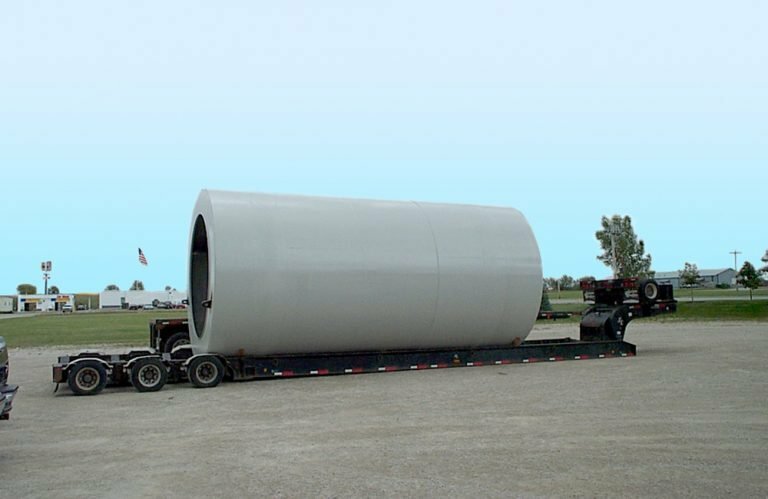 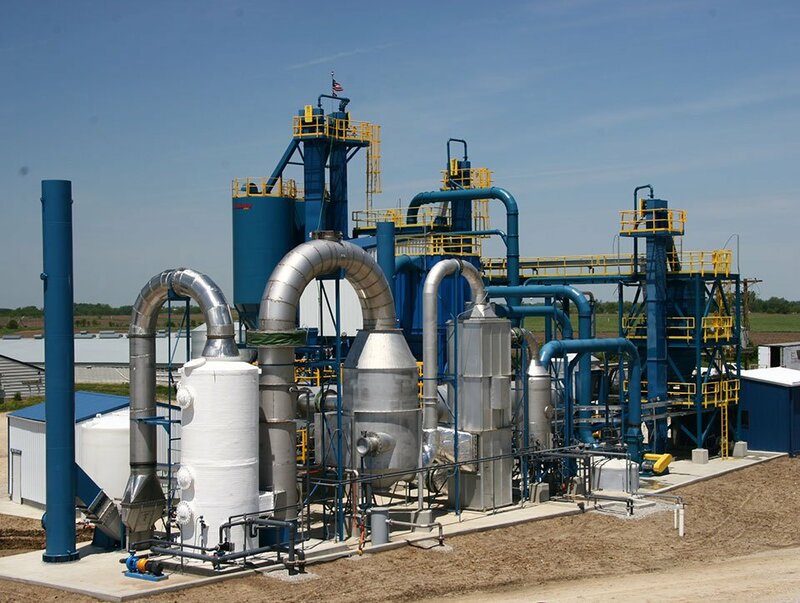 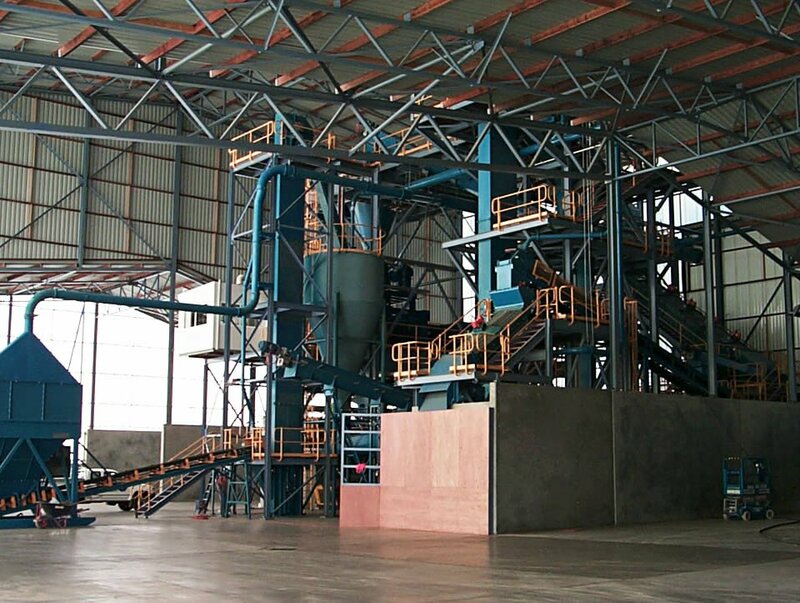 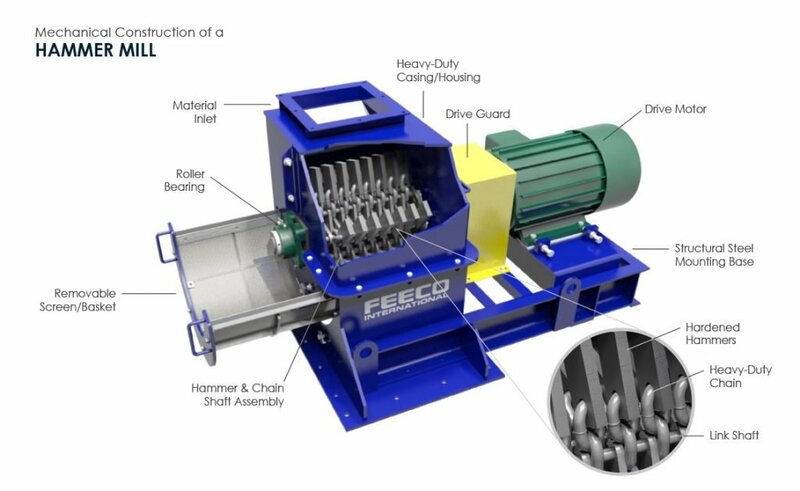 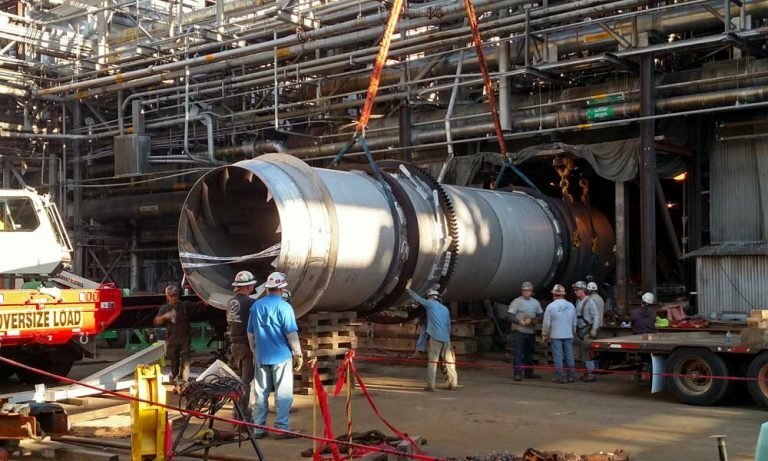 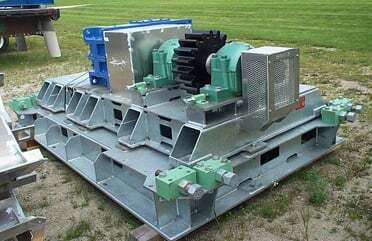 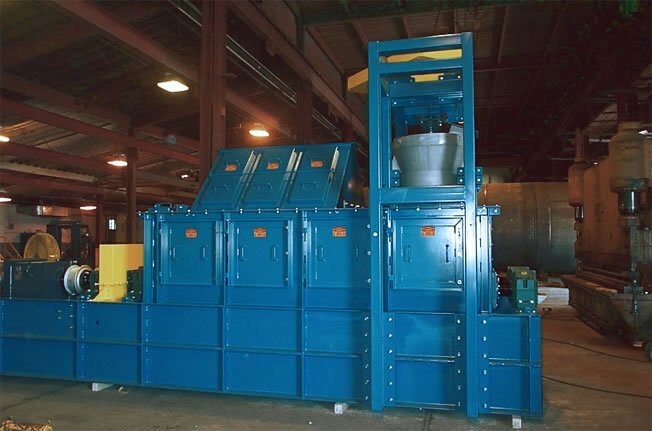 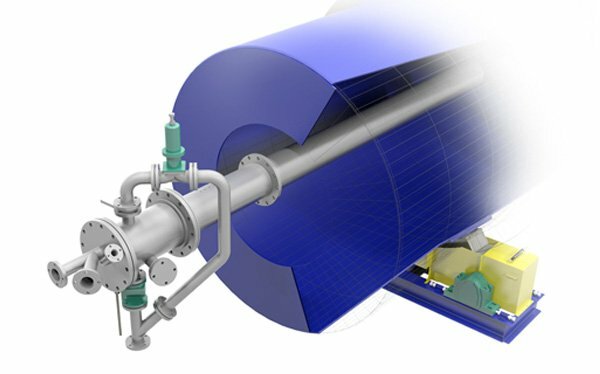 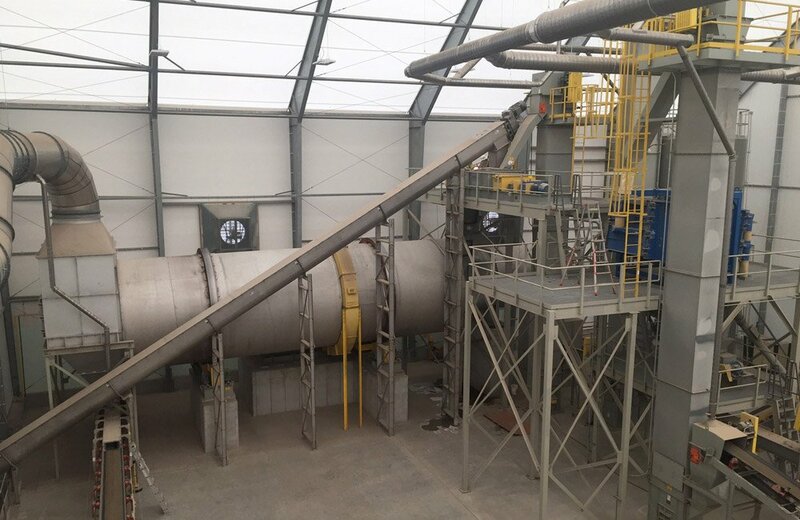 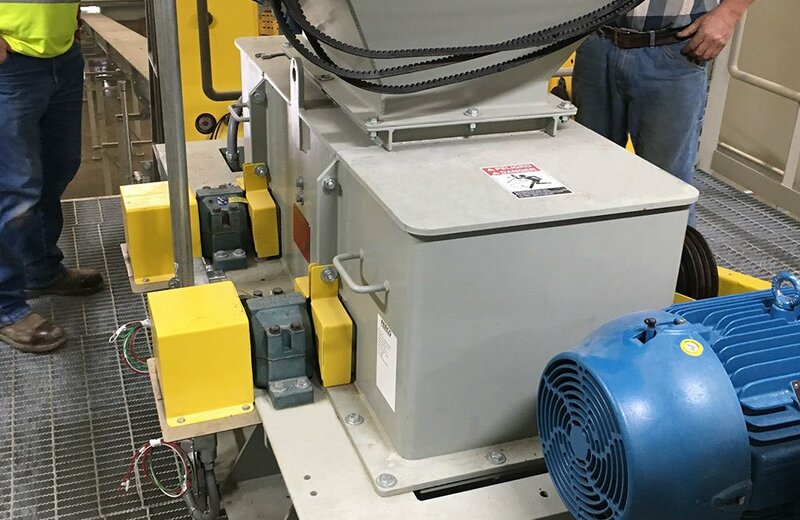 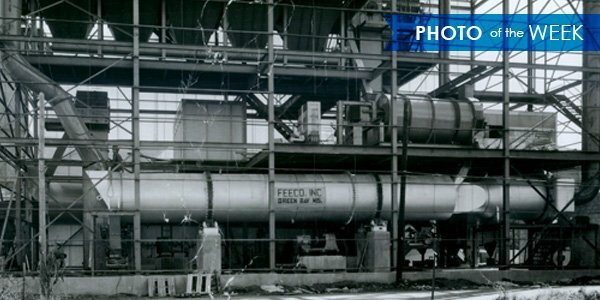 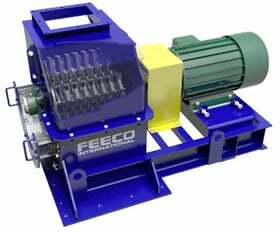 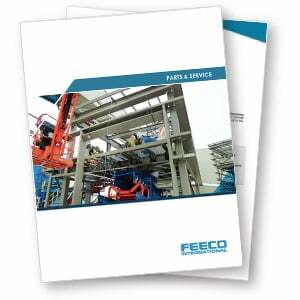 FEECO has provided numerous systems and equipment to convert waste products to marketable, granular fertilizer or soil amendment products for both organic and inorganic applications. 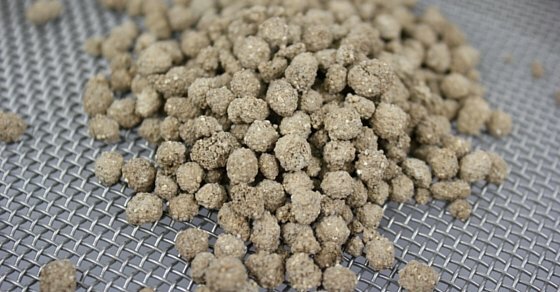 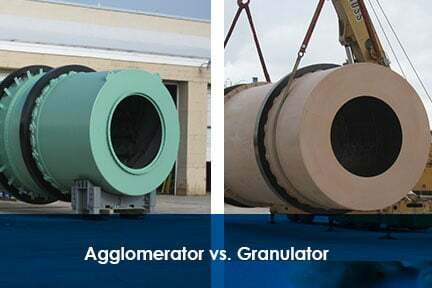 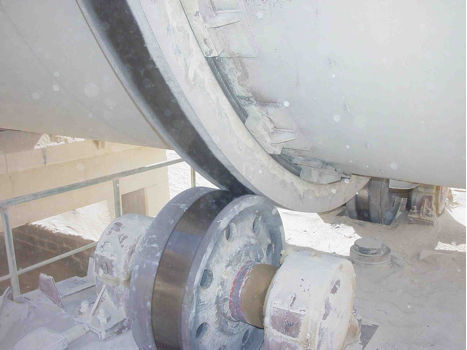 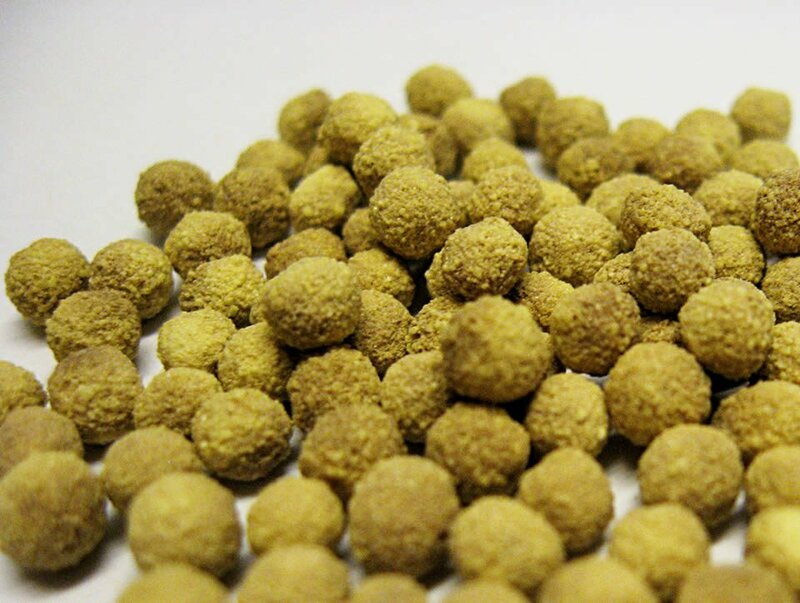 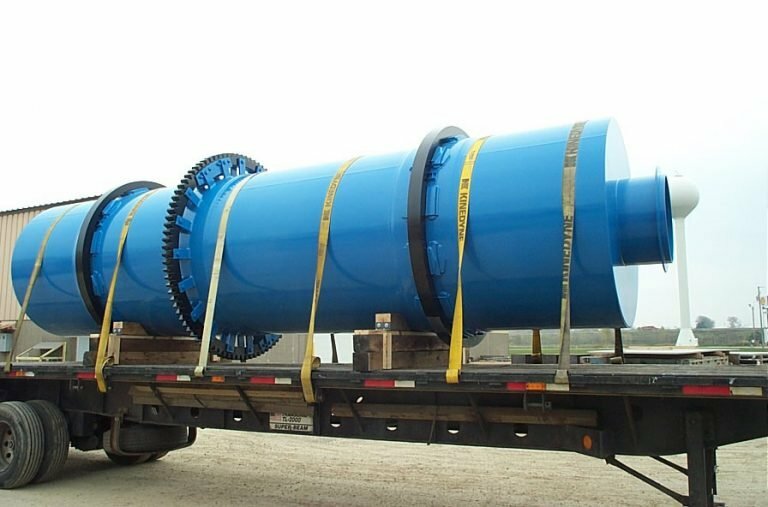 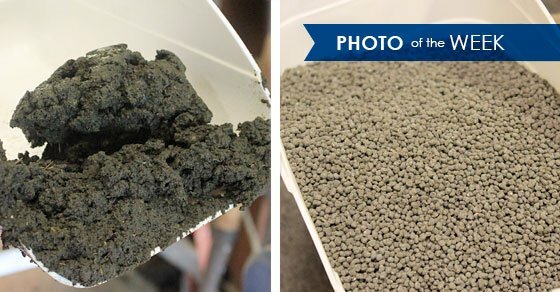 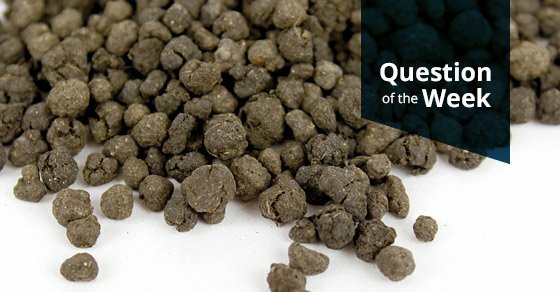 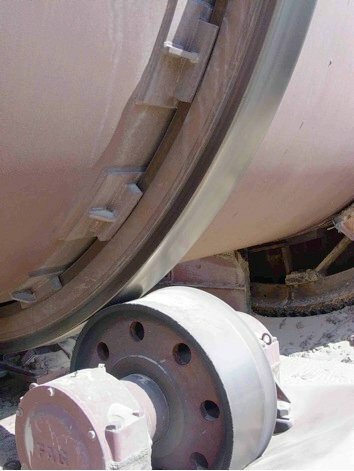 From compaction granulation to disc pelletizing and drum granulation, we can create a fertilizer granule from your waste material or process by-product. 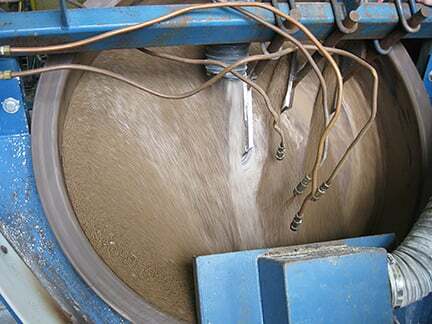 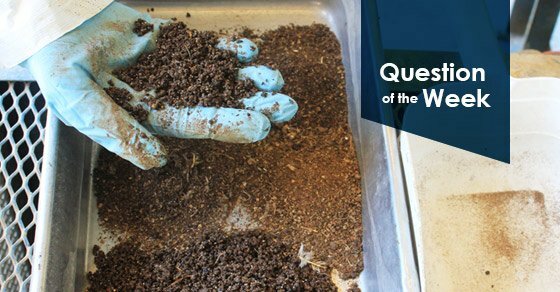 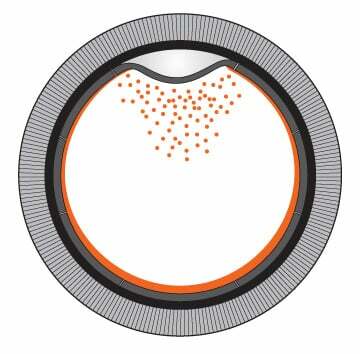 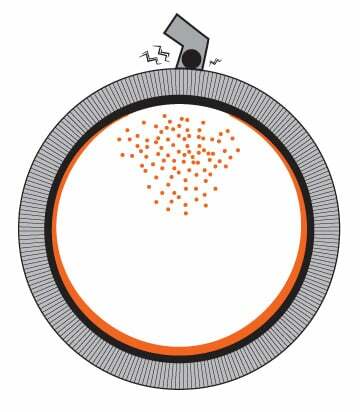 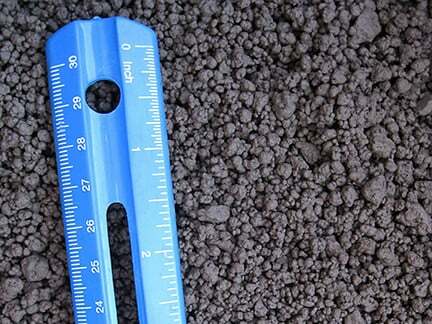 If you have a dust, liquid, or filter cake that contains nutrients or minerals that could be used in a fertilizer or soil amendment product, we can provide the proper granulation testing to help you define a process for your application. 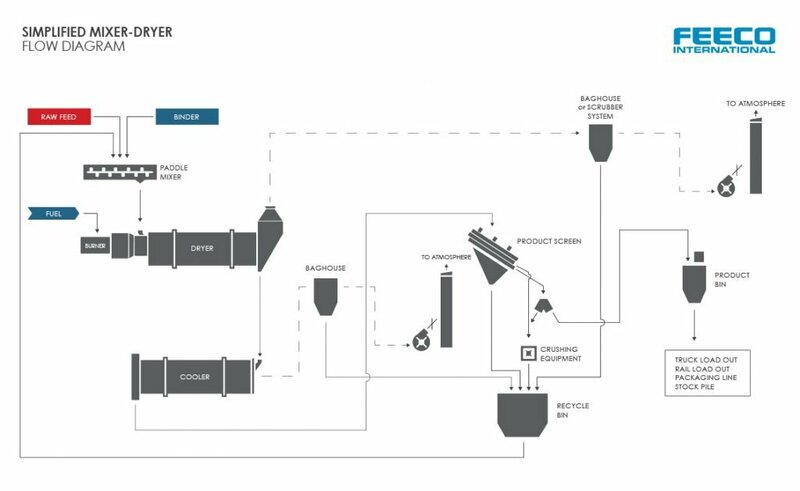 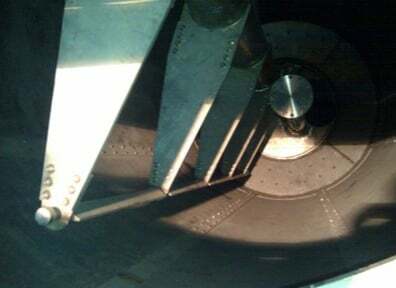 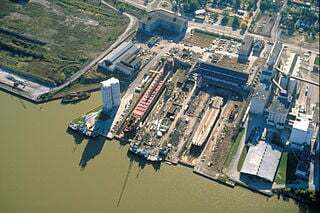 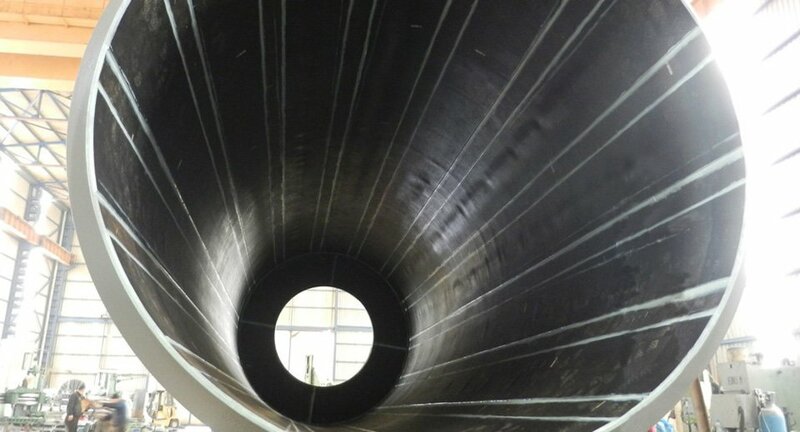 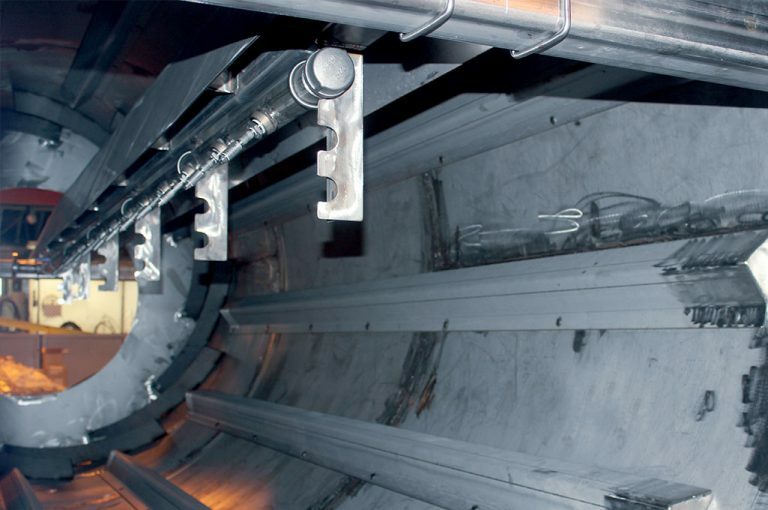 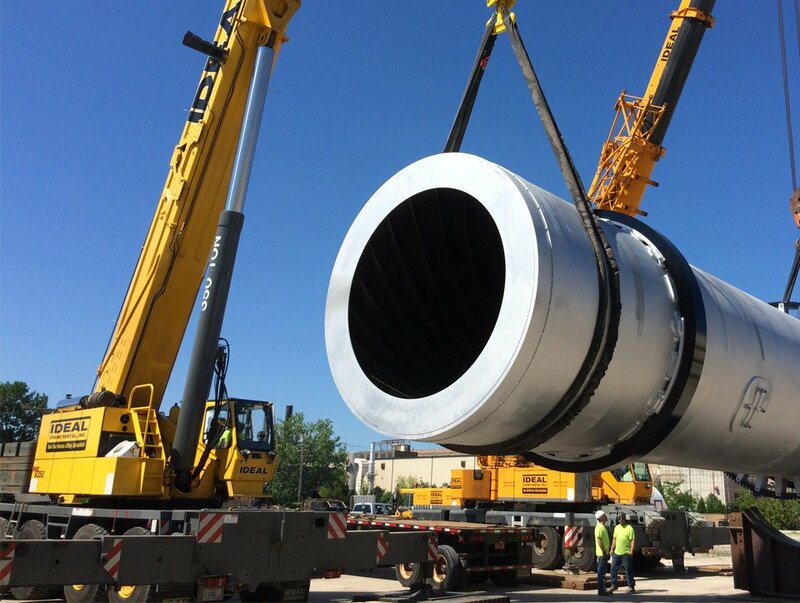 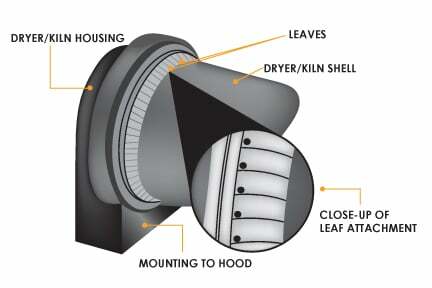 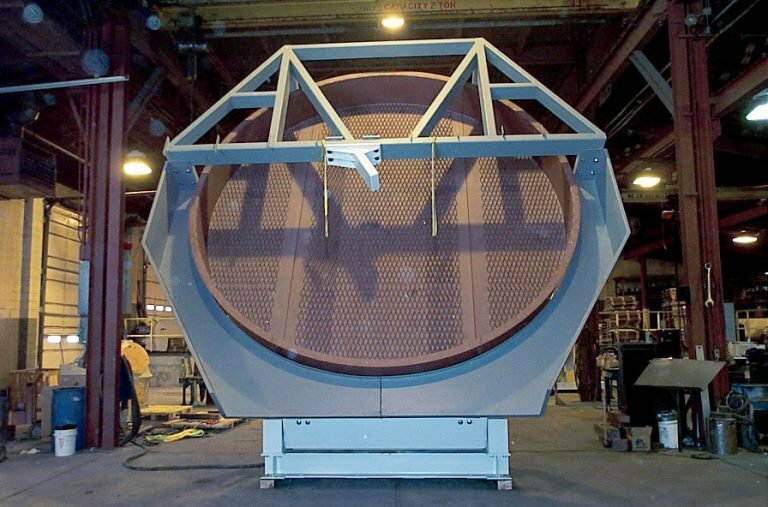 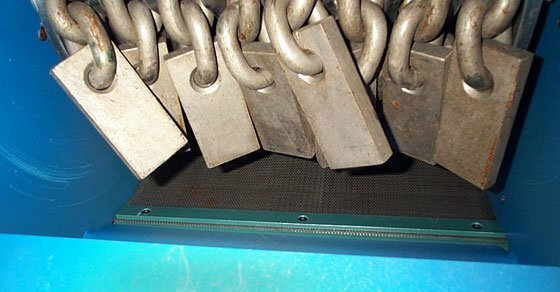 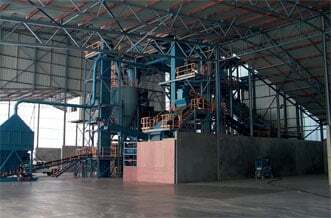 We can then use the data gathered from testing to scale up the process and manufacture the equipment needed. 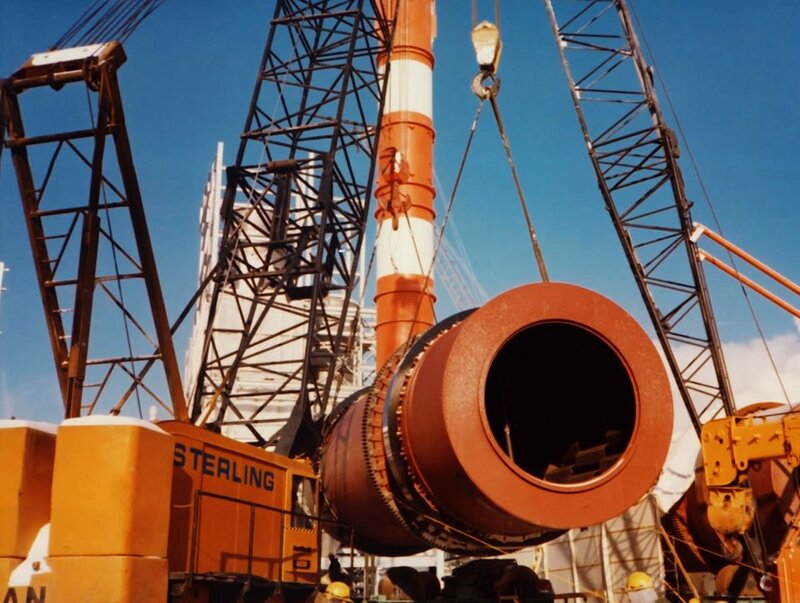 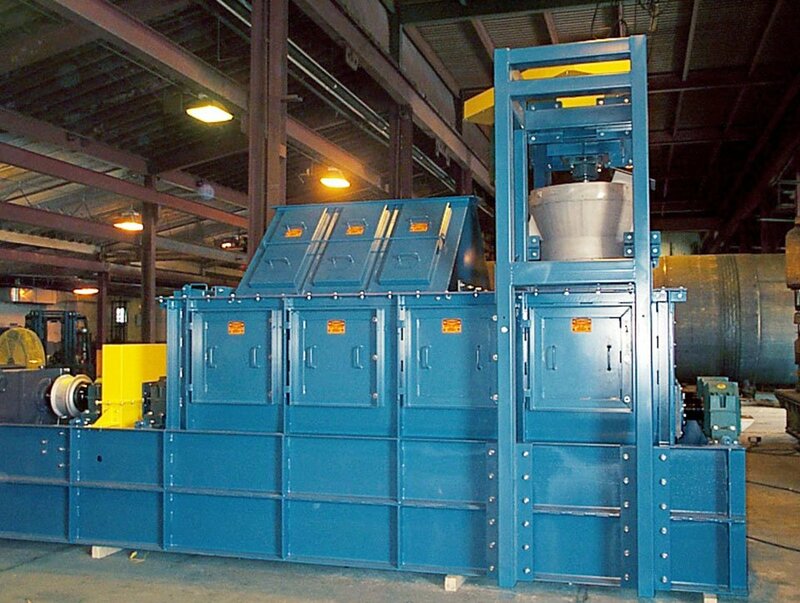 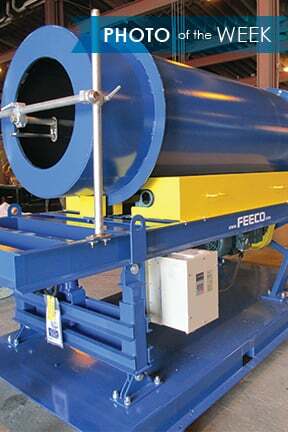 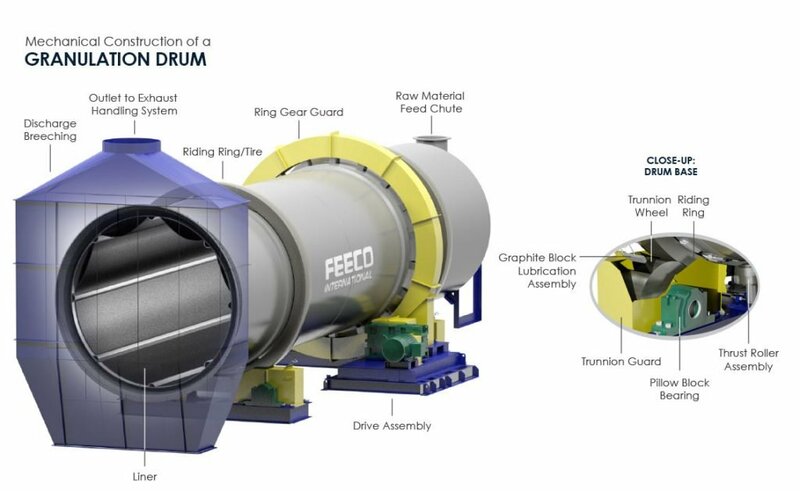 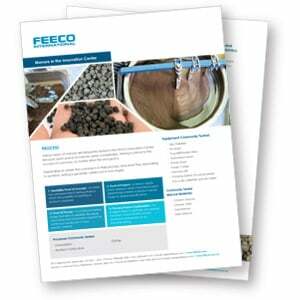 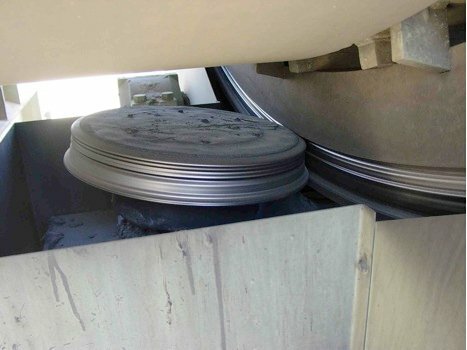 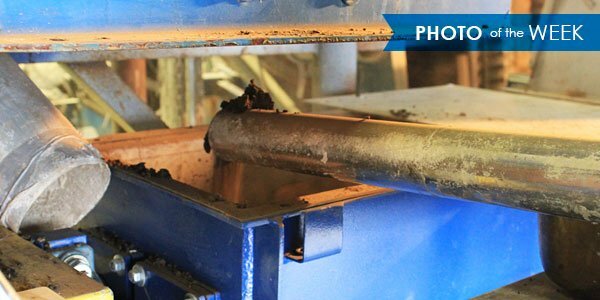 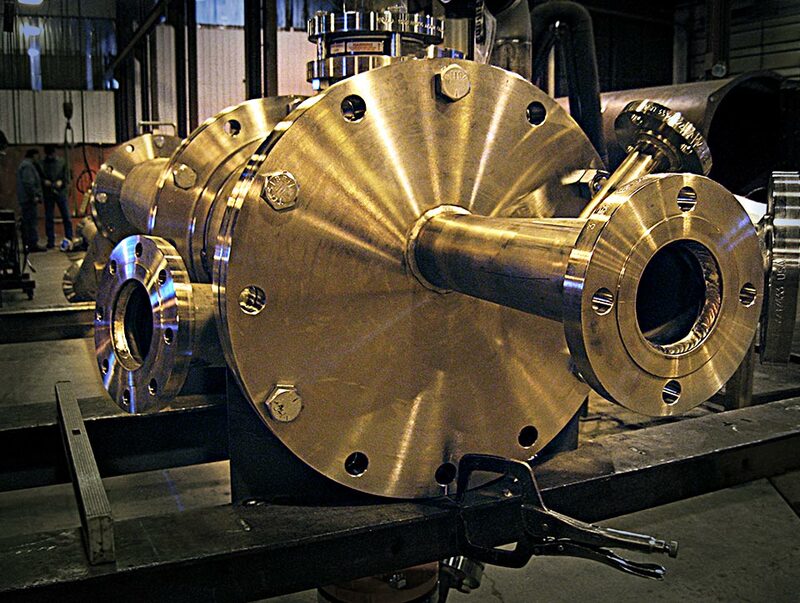 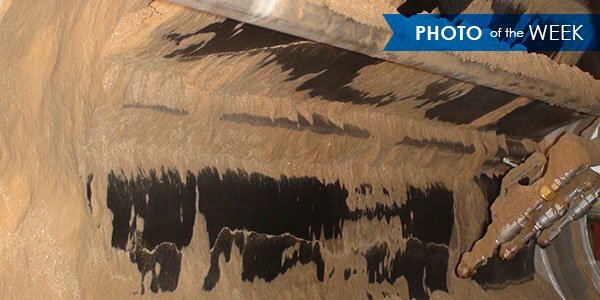 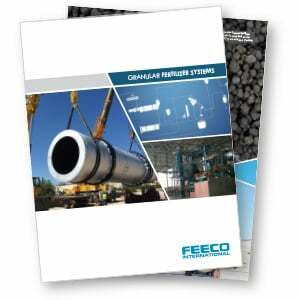 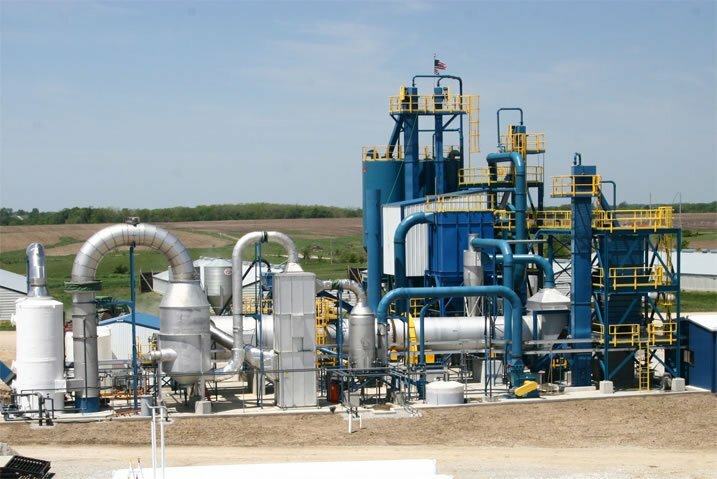 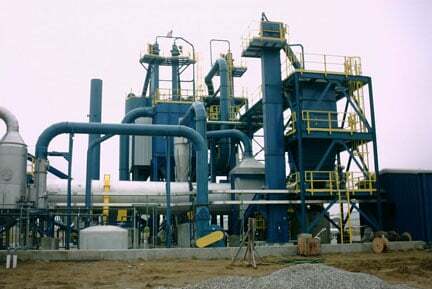 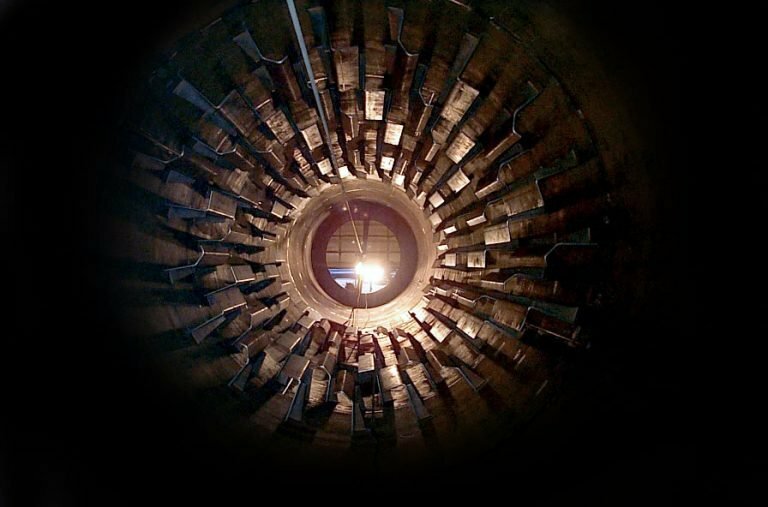 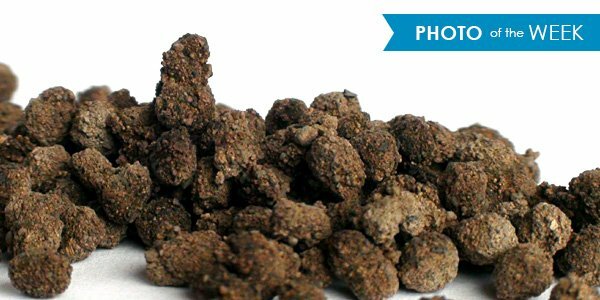 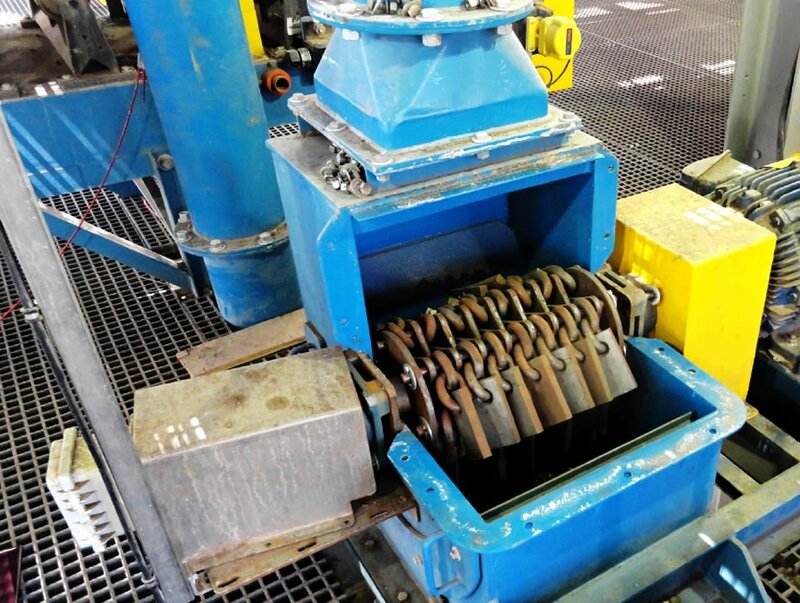 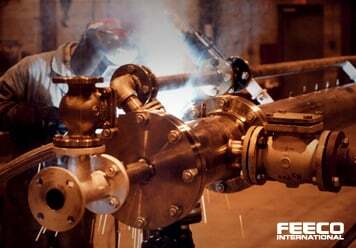 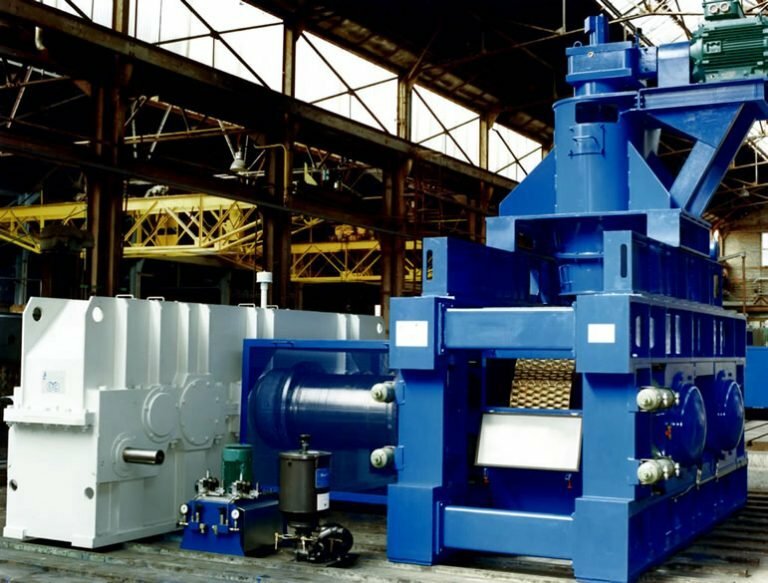 FEECO also offers material testing services, complete systems, and custom equipment for the granulation of organic wastes such as manure or biosolids. 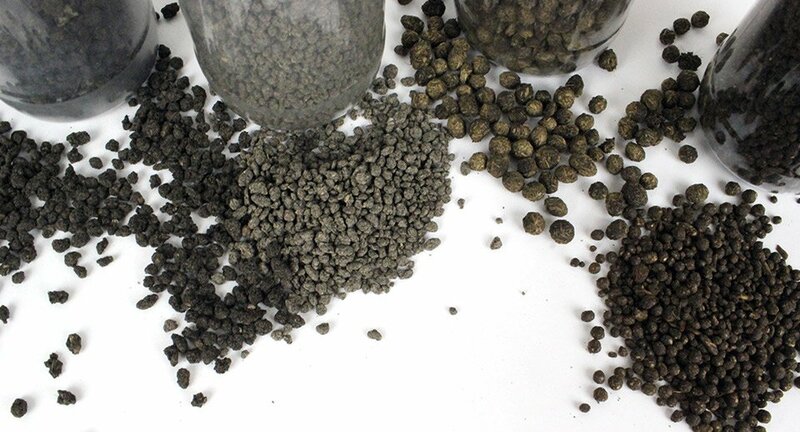 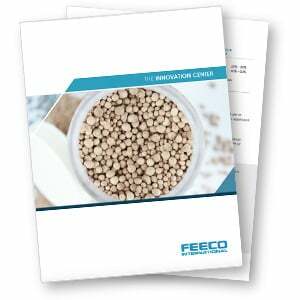 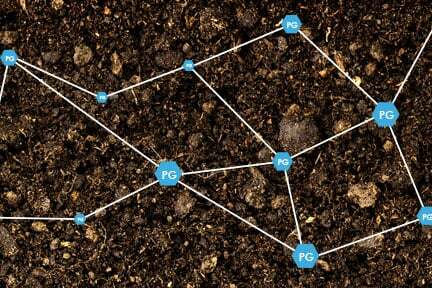 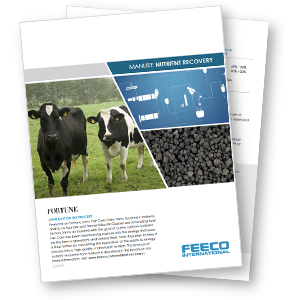 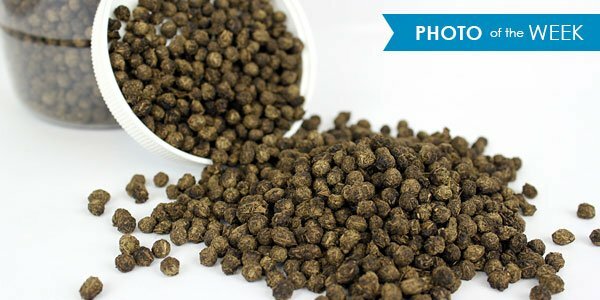 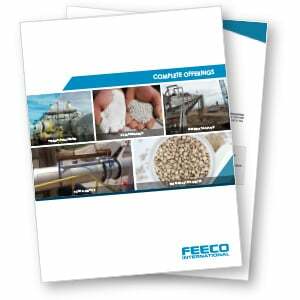 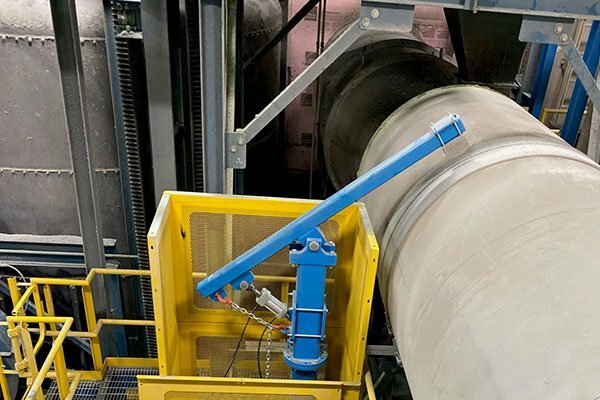 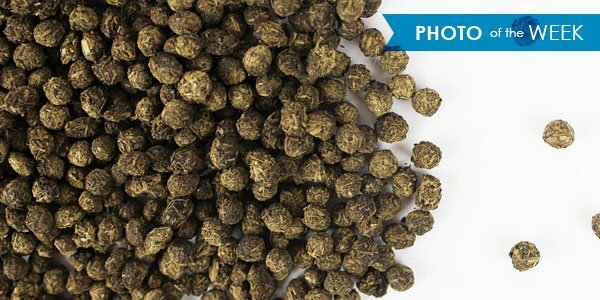 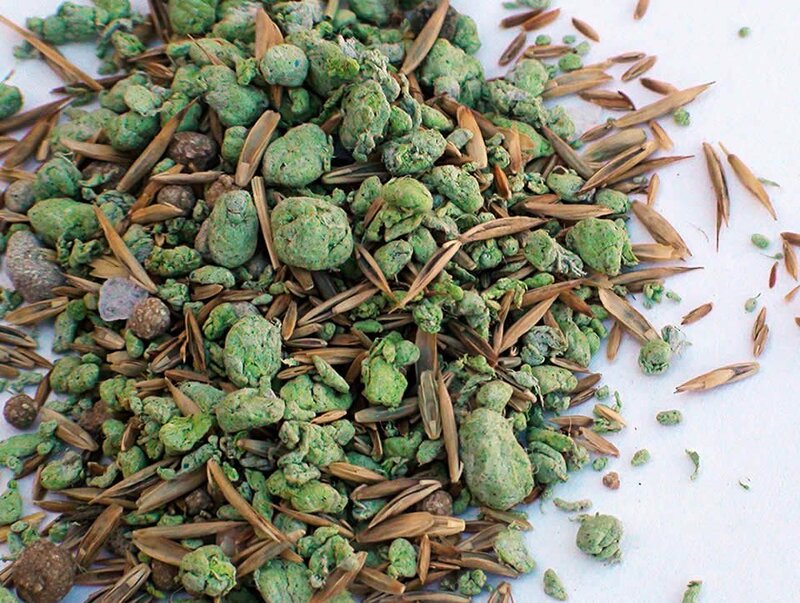 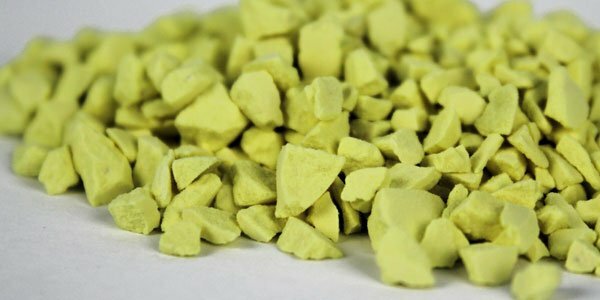 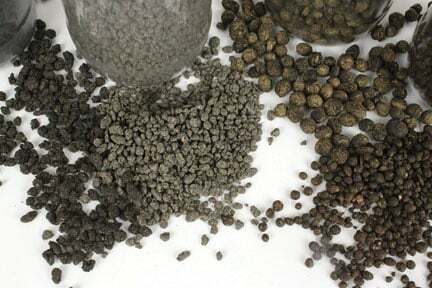 FEECO’s comprehensive experience in serving the fertilizer industry in combination with our material testing capabilities gives us a competitive advantage in being able to turn waste materials into value-added products.